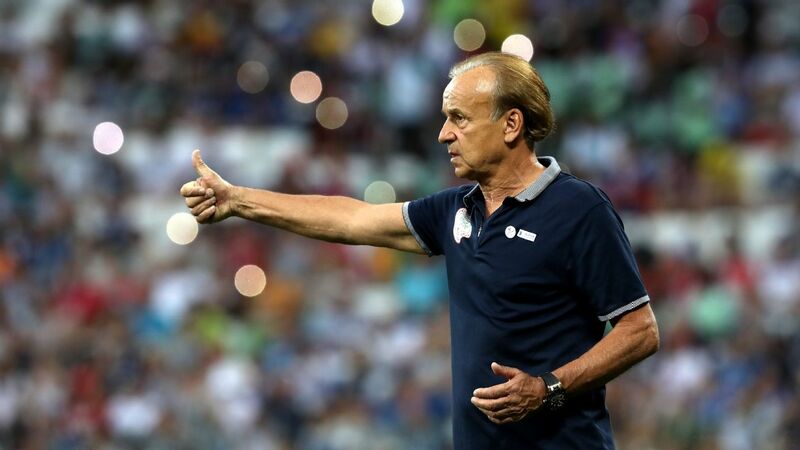 Rohr could not have asked for a more favourable group if he had stood on the podium and dipped his hands into the bowl himself. Guinea, Madagascar, and Burundi are as good as he, or any other Nigerian, could have hoped for going into the ceremony on Friday night, under the shadow of the legendary Sphinx. Hours before the ceremony, CAF revised its decades-long draw protocols, moving away from previous Afcon performance to FIFA rankings. Nigeria and Morocco were the two profiteers, suddenly moving from Pot 2 to Pot 1, and opening up the possibility for a favourable draw. And so it turned to be. Straightforward as the group may look, it likely won't be the case. The last time Nigeria were at the Nations Cup, they also had an easy draw. With Burkina Faso, Zambia, and Ethiopia to face, and they barely managed to scrape through on 5 points out of an available 9. To be fair, they did go on to win the tournament. The German was practically preening as he attempted to keep his eye on the details on Friday. "It would be a great showpiece of football but it is important for our players to avoid injuries as the season heads towards the end," he told ESPN. 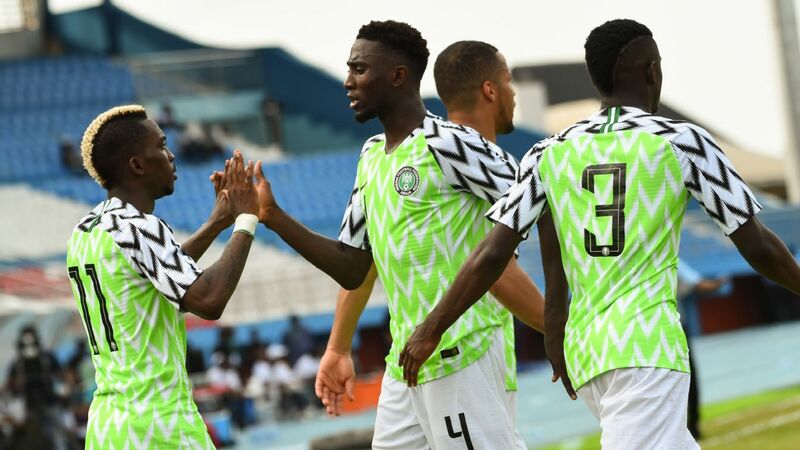 But as is always form with the Nigeria coach, he was quick to advise caution: "It is a tough group and we have to be at our best and our fittest. "Guinea has a young, tough team and we will have to be at our best against them. Burundi eliminated Gabon even with their Pierre Aubameyang. Madagascar was the first team to qualify." Skipper Ahmed Musa also toed the same line: "I think it is a tough group for the Super Eagles. It is important for us to stay fit and avoid injuries so that everyone would be in great shape in Egypt. "We have a young team who have played at the World Cup but have not played at the Afcon. For me, we are ready for any country in Egypt. It would be an interesting experience." Both men are wise to advise caution. Both Guinea and Madagascar will throw up bad memories for the Super Eagles. All three were in the same group for the 2012 Africa Cup of Nations qualifiers. 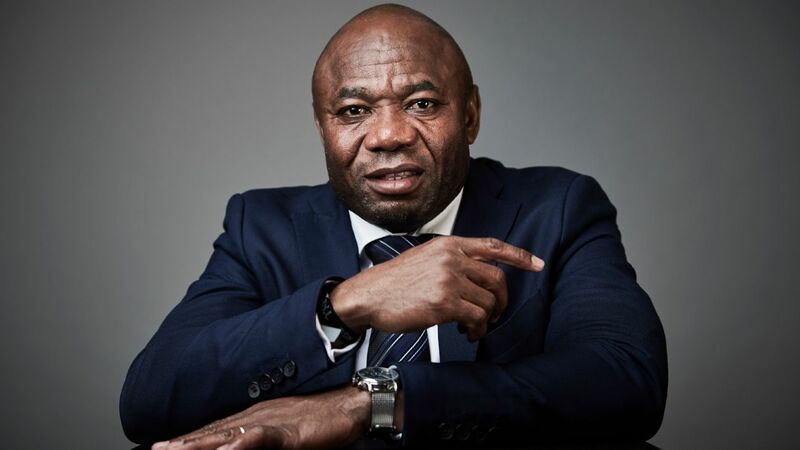 During that series, which was the last time the Super Eagles met either side, interim coach Austin Eguavoen's side lost 1-0 in the first leg of the qualifiers in Conakry. Musa, the only player left from the squad still playing internationally, will not remember that day fondly. 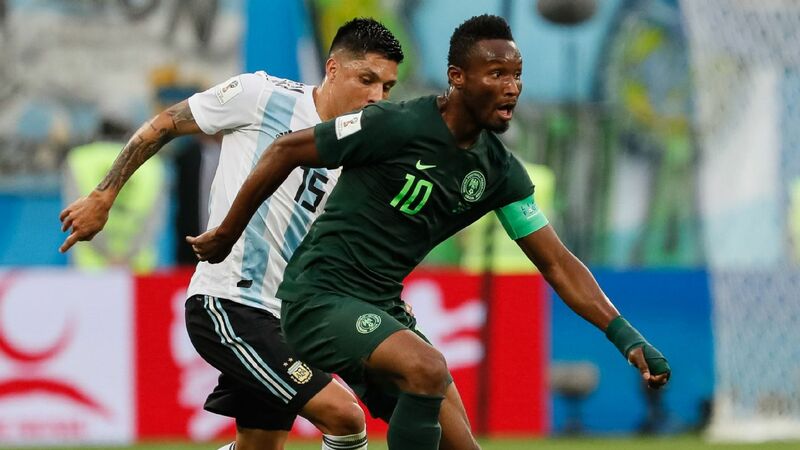 It was his international debut and he missed a chance to earn Nigeria a penalty when his inexperience saw him carry on despite an obvious clip in the box. By the time the second leg rolled around, Samson Siasia had been installed as permanent coach and needed a win to qualify as one of two best second placed teams. All looked on course after goals from Obinna Nsofor and Ike Uche had erased Ismael Bangoura's strike. 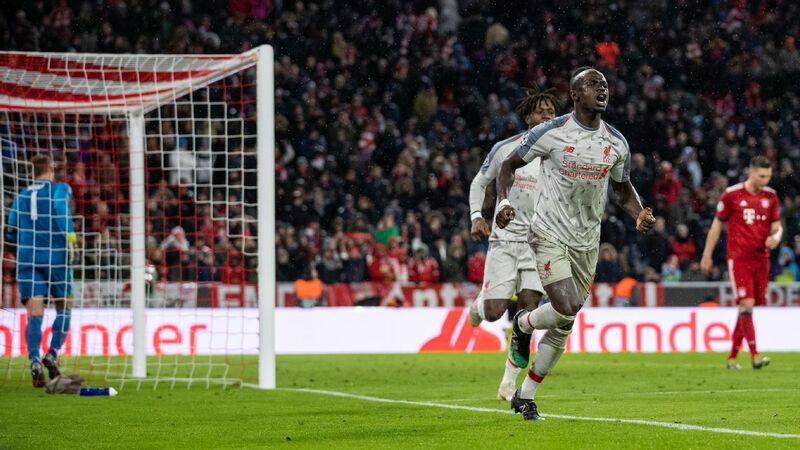 But a lightening quick counter attack from a corner kick saw Ibrahima Traore strike a dagger in Nigerian hearts with a 90th minute equalizer, and the Super Eagles were out. With Madagascar, the story was better but with an unfortunate twist. Nigeria won both legs 2-0 for a 4-0 aggregate. 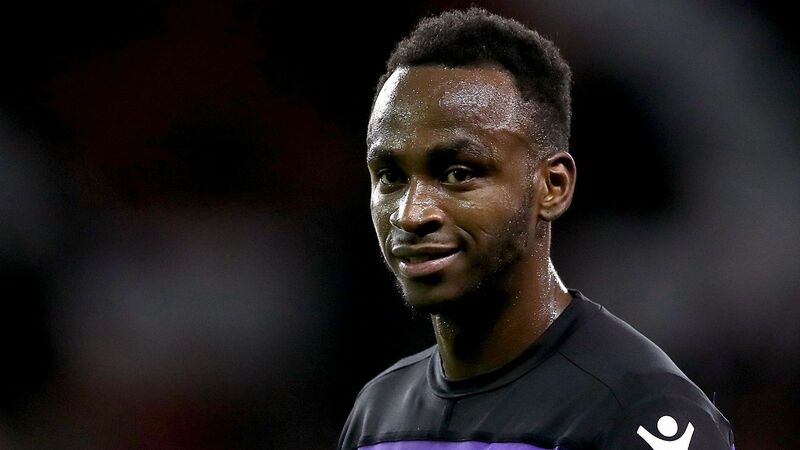 But an injury to striker Victor Anichebe on a bad pitch in Antananarivo meant that game was the last the former Everton man would ever play for Nigeria. And if those are not worrying enough backstops, Guinea went the entire qualifying series unbeaten, same as Burundi. 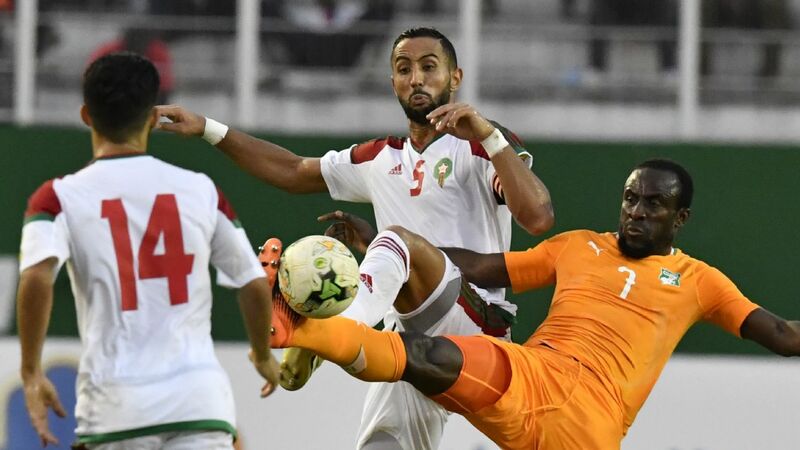 Madagascar may not have an unbeaten record to boast of, but they beat Sudan and Equatorial Guinea away from home, and drew one game against Senegal. So debutants they may be, but if ever there were banana peels to be wary of, they would be them. Burundi for their part, have the second highest goal scorer of the qualifying series in their ranks. Fiston Abdul Razak finished with six goals, only one behind Nigeria's Odion Ighalo. The 25-year-old Fiston, with 17 goals from 37 international appearances, also has extensive experience playing on the continent, having turned out for clubs like Rwanda's Rayon Sports, Kenya's Sofapaka, South Africa's Mamelodi Sundowns, and Angola's Primero de Agosto. The good news is that the Super Eagles have never failed to advance from the group stages, irrespective of the opposition. And with an expanded 24-team tournament, three more third-placed teams will advance to the round of 16. 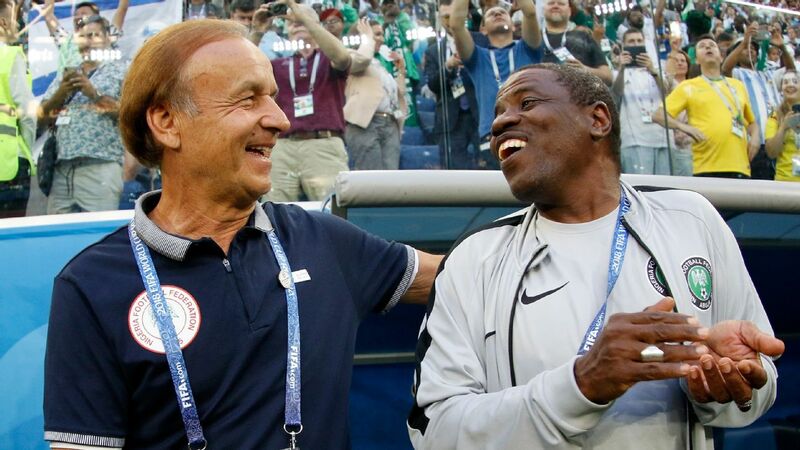 However, that is not a route that Rohr wants to go if he has any intention of keeping his job. So tempering confidence with a healthy dose of caution might well be the approach that does indeed guarantee results.